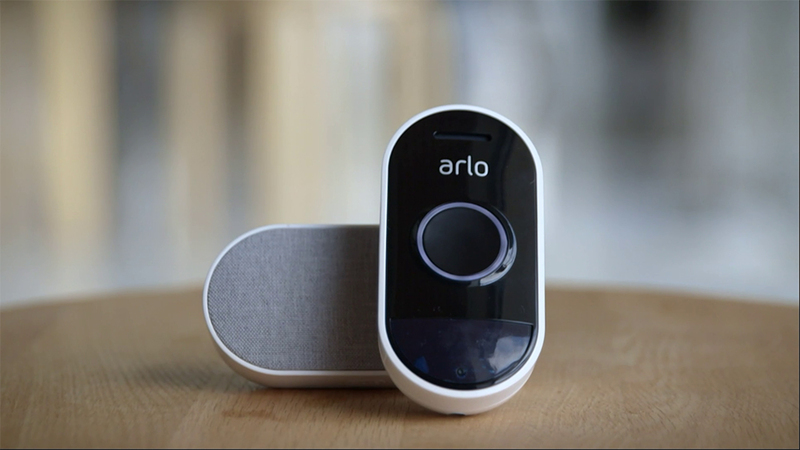 The Arlo Audio Doorbell is a ‘smarter’ doorbell with intelligent design. The simple wire-free design means a sleek look and no messy chords! Being weather-resistant, it means you can place anywhere outside your home without the fear of damage.